1. The impact of environmental factors on gastrointestinal (GI) cancers including esophageal, stomach, pancreatic, liver, and colorectal neoplasm. 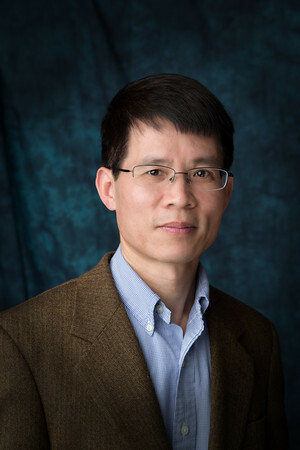 We are interested in studying the effect of environmental pollution and diet on chromosomal aberrations, such as gene copy number changes, deletions, mutations, polymorphisms, and the expression of novel genes and their function in some GI cancers in Chinese patients and their American counterparts. A variety of approaches such as array CGH, gene expression profiling, DNA sequencing and next generation sequencing, protein expression and associated biological function will be used in our study. 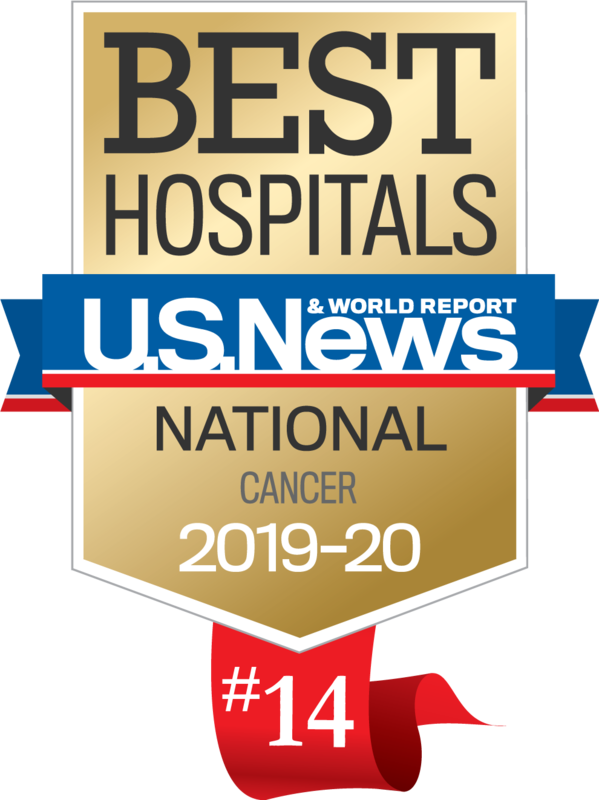 This field of study will be pursued in collaboration with Dr. Steven Hochwald and Dr. William Cance in the Department of Surgical Oncology at Roswell Park Cancer Institute. 2. Why do Chinese women tend to get breast cancer at a much younger age than their western counterpart? The impact of environmental pollution and diet on the chromosomal susceptibility and aberration leading to cancer will be investigated. This field of study will be pursued in collaboration with Dr. Joseph Geradts in the Department of Pathology at Duke University Medical Center. 3. Evaluation of new cancer biomarkers in clinical diagnosis and prognosis. We are focusing on the tetraspanins NET-6, CD82/KAI1, CD151, CD9, and other proteins such as TROP-2, CELSR2, ING4, VDBP, and the MMPs to study their tissue and serum level in different types of cancers.